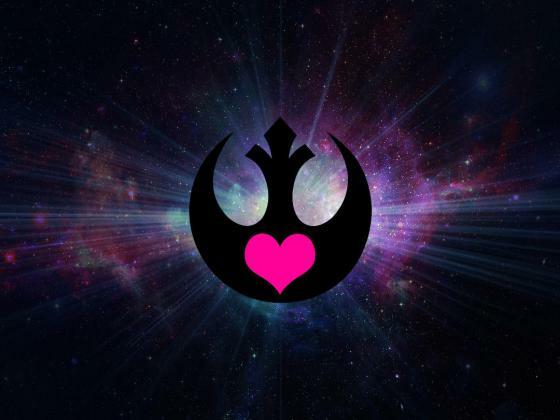 Fangirl Going Rogue’s Social Media Manager Sandra Choute joined Megan Cullinan on her podcast Spark of Hope. We first met Megan at Celebration Orlando 2017 when she was battling breast cancer. She has been sharing her journey battling cancer and the inspiration she has taken from Star Wars. If you need a dose of inspiration in your life, check out her podcast. Sandra’s interview is available in the player below. We hope you enjoy! Episode 63: Dream Big Star WarsEpisode 62: Turn On Your Televisions!